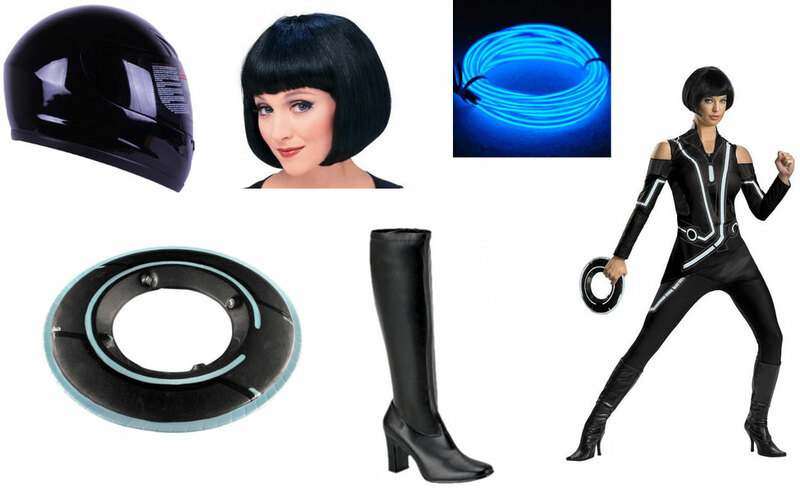 In Tron: Legacy, Quorra (Olivia Wilde) is an "isomorphic algorithm" in the grid. She has it all: she's skilled in the martial arts, enjoys the writings of Jules Verne, and has triple-stranded DNA. 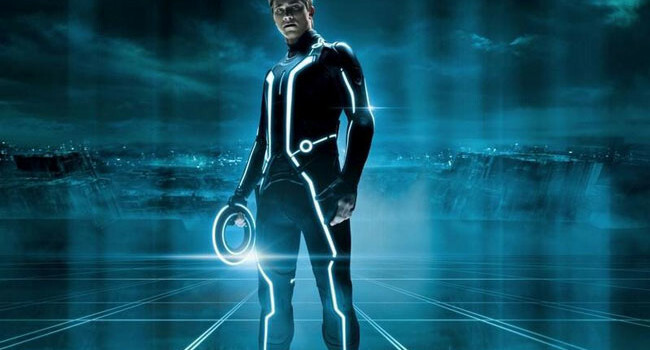 In Tron: Legacy, Samuel Flynn (Garrett Hedlund) is the primary shareholder of ENCOM. When his father, Kevin Flynn, goes missing, he enters the grid and suits up. 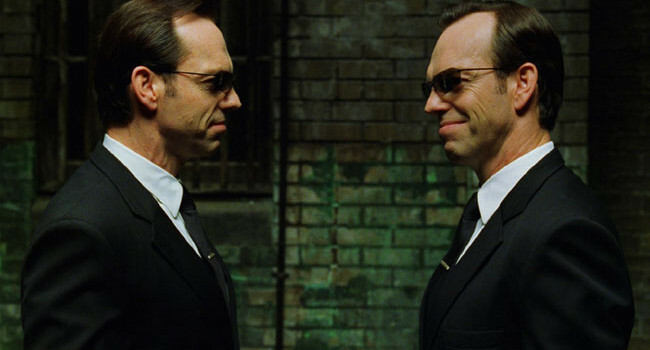 In The Matrix trilogy, Agent Smith (Hugo Weaving) is an artificial intelligence program tasked with keeping order within the matrix. As an agent, he possesses superhuman speed and strength. But he also has weaknesses, including a bad temper and the inability to dodge bullets shot from a certain distance. In the film Rush, Suzy Hunt (Olivia Wilde) is the former wife of Formula 1 driver, James Hunt. Based on the real-life, British model/actress, Suzy Hunt is a 1970’s glamour girl with an iconic style and high-profile love life.